Notes War is based on the card game War (also known as Slap). 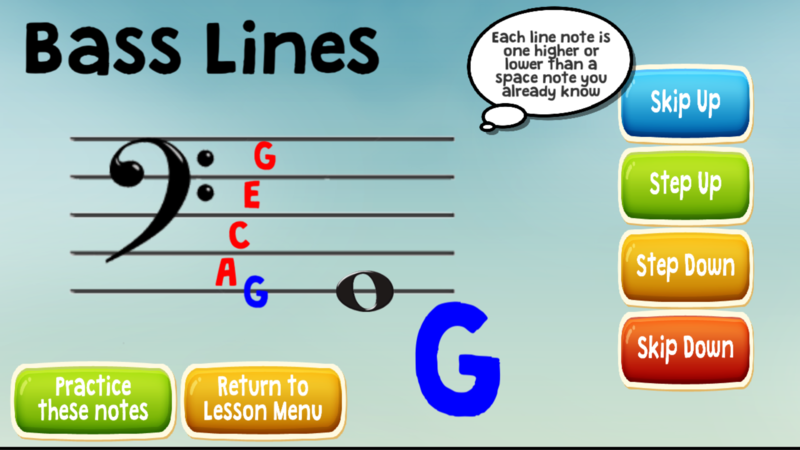 The game is very easy to learn, and students of all abilities will have fun improving their reading skills! 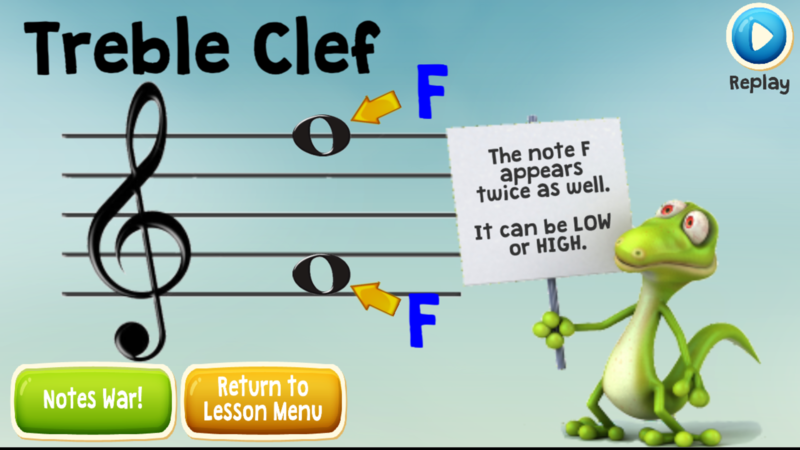 Beginning music students will quickly get past the painful stages of first learning to read notes in the Treble or Bass Clef (Lesson Mode will help students who are just starting out). More advanced students will see dramatic improvements in their sightreading skills. At the game's most challenging level, even professional musicians will find it hard to beat! 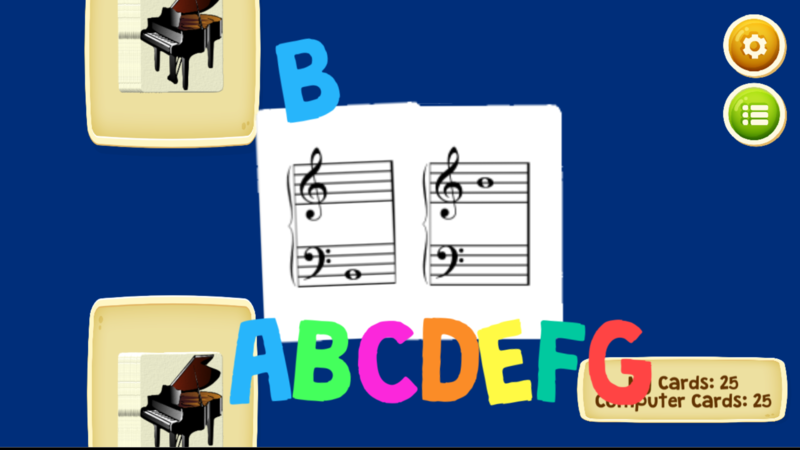 This app was created by a Juilliard trained pianist with over ten years of teaching experience.